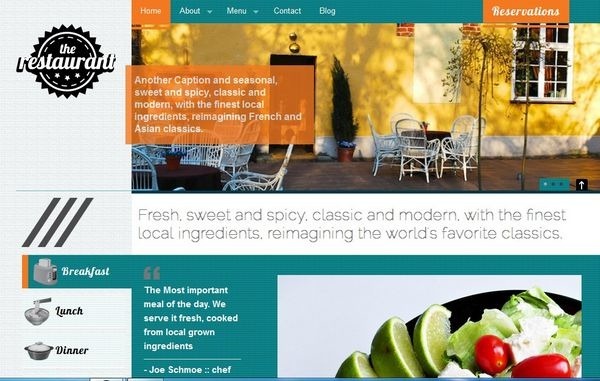 Many Cafes, restaurants, bars and lounges are now starting to understand the importance of having an online identity and that is why there is an increasing number of restaurant websites that are being built now. 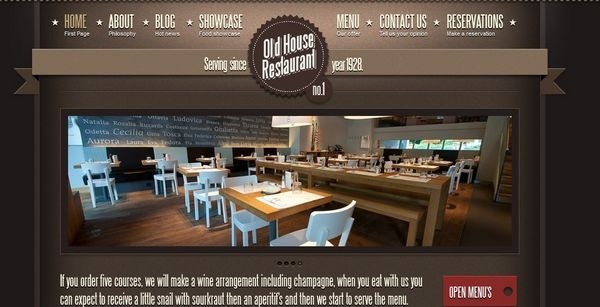 These restaurant owners need to have full control over their websites as the Menu keeps on changing, the rates keep on changing and a lot of events take place which need to have a premium place on the website. 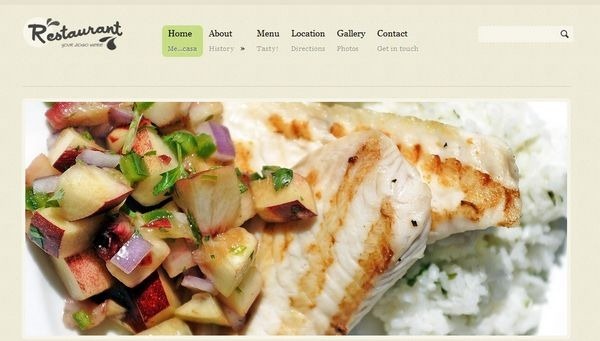 These events keep on changing. 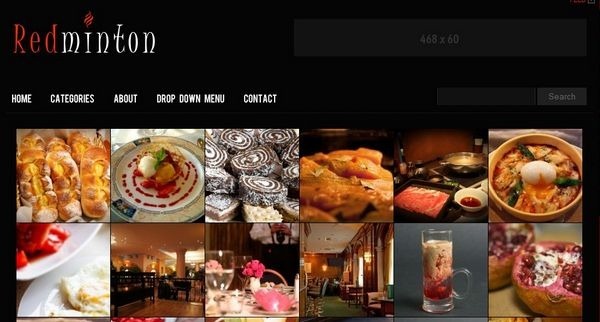 Also Business hours are an important aspect which needs to be given utmost importance on the website. 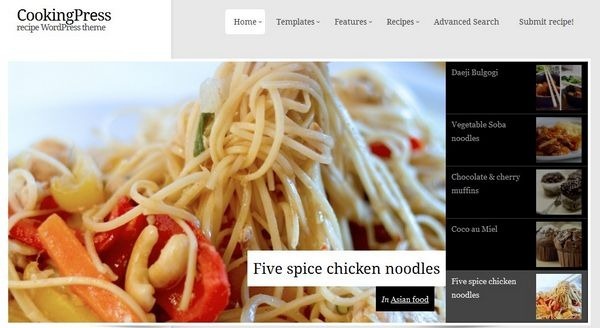 To get such a control over the content of the website, WordPress seems to be the best fit. 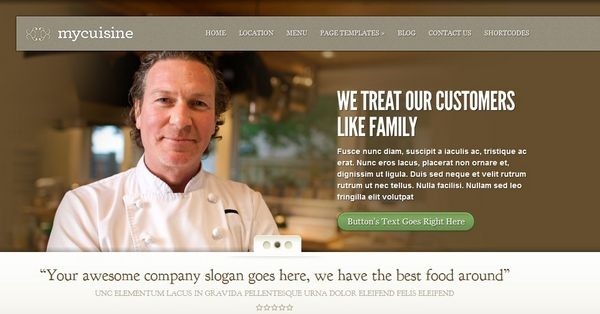 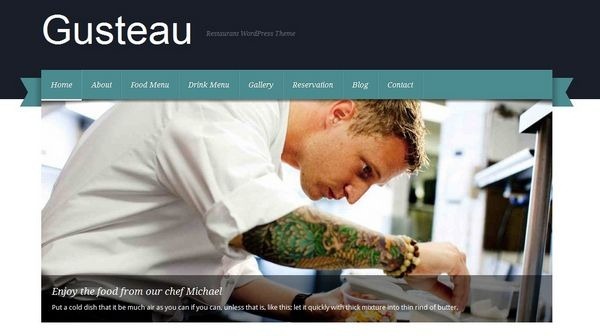 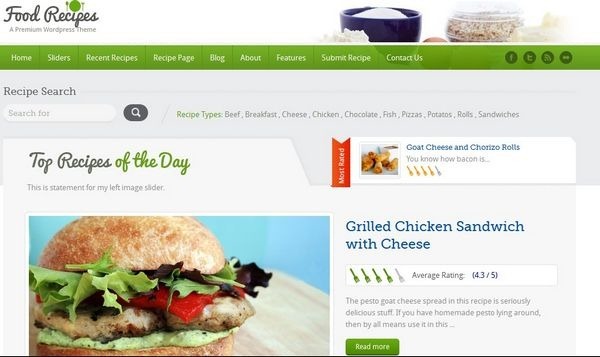 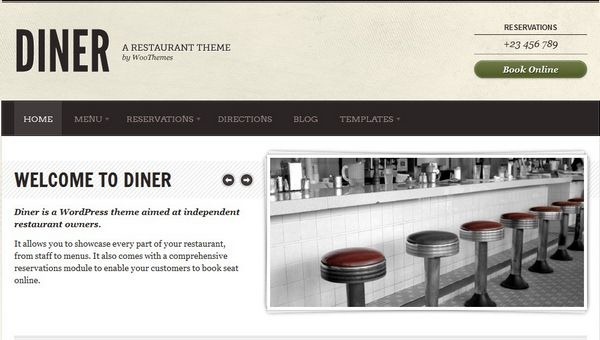 WordPress Restaurant themes have been a huge hit on the internet. 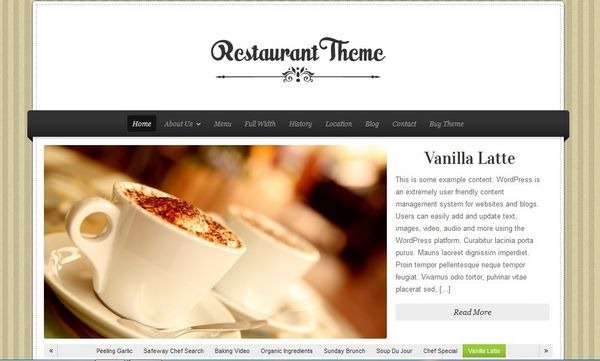 They are getting many searches and the developers are ready to buy themes of their own choice. 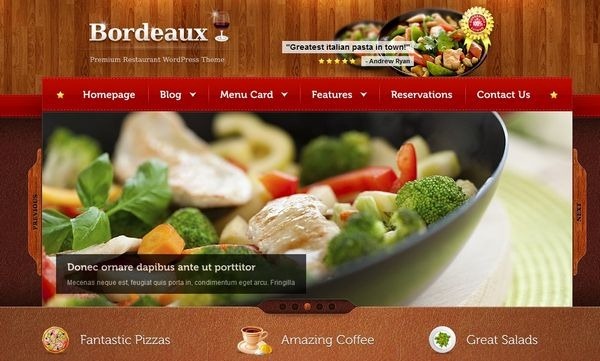 Premium wordpress restaurant themes give a lot of control over the content, from changing the menu cards to the placement of the popular items of the restaurant on the site. 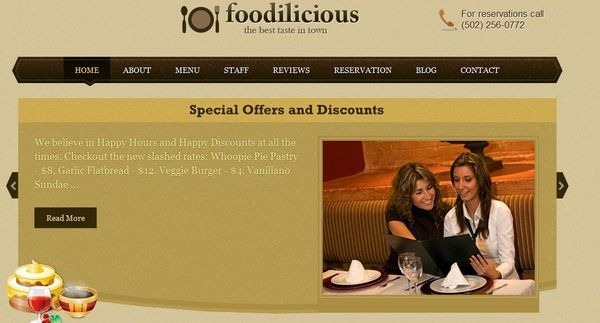 The major features of these Premium Restaurant WordPress themes are the Menu page, Location page, Stunning Sliders, Chefs page, Gallery, etc. 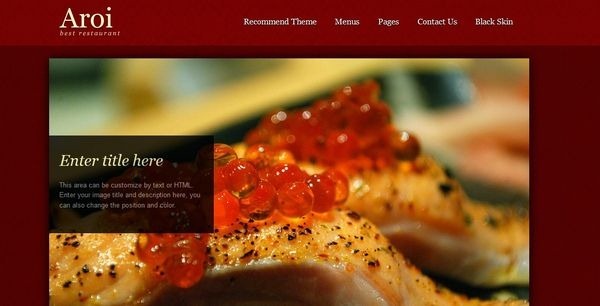 Amit Gupta – who has written 9 posts on Demortalz – Get Inspired.